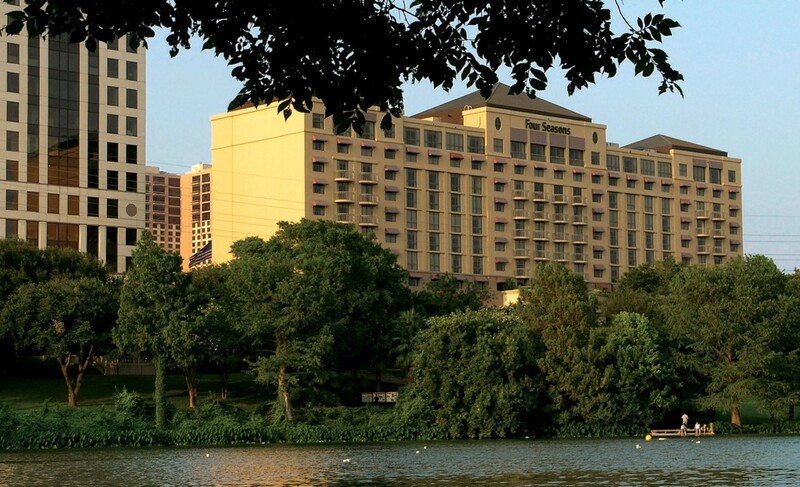 The prestigious Four Seasons Hotel and it’s companion, San Jacinto Center, occupy one of Austin’s most sought-after addresses: frontage on The Trail at Lady Bird Lake. 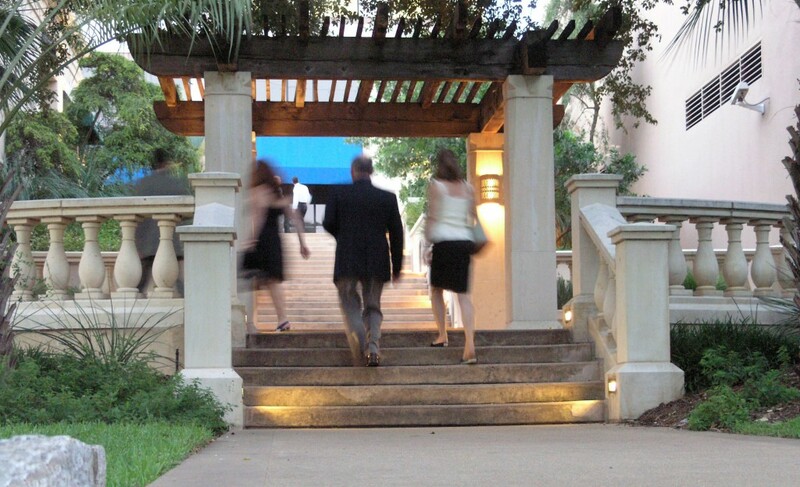 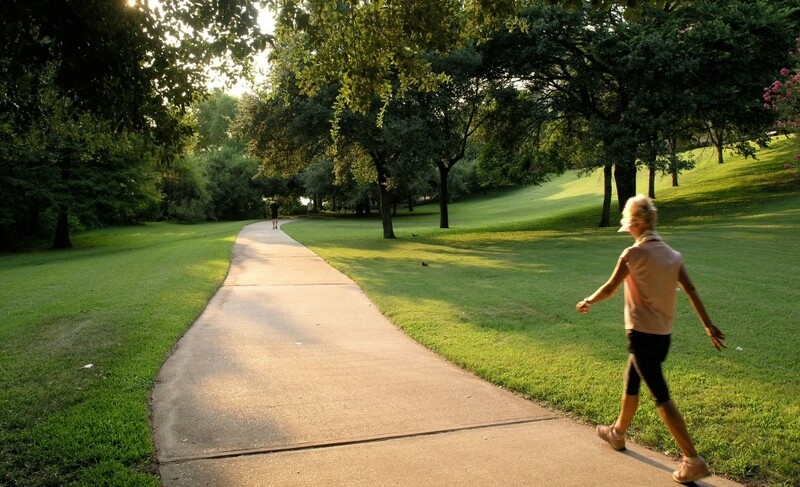 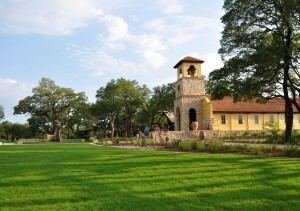 Designed by RVi, the lush landscape that envelopes this resort hotel engages the Trail seamlessly and provides an elegant yet casual link to one of Austin’s premier recreational landmarks. 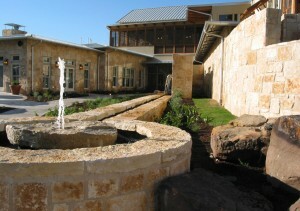 The design also provides a beautiful setting for dining and recreation via an impressive variety of shaded outdoor terraces.